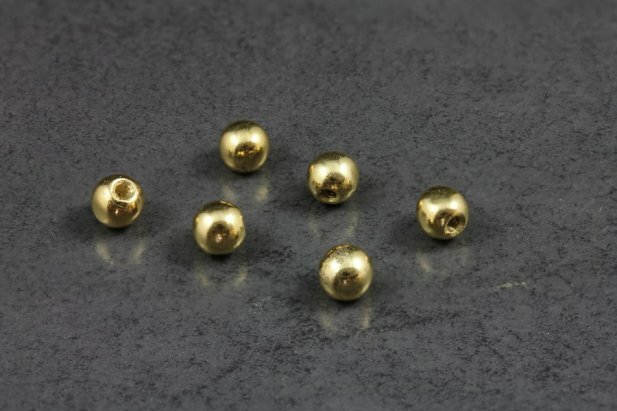 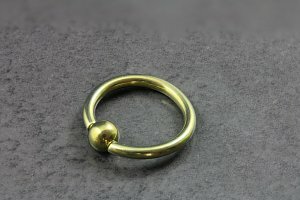 The 4mm 14kt Yellow Gold Solid Replacement Ball 16g is ideal for replacing lost or broken ball ends for all types of body jewellery, and adding a touch of luxury. 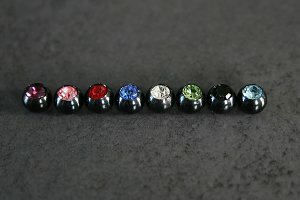 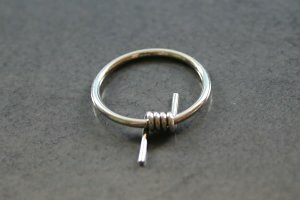 Threaded to fit 16g sized jewellery, it will fit most smaller sized barbells. 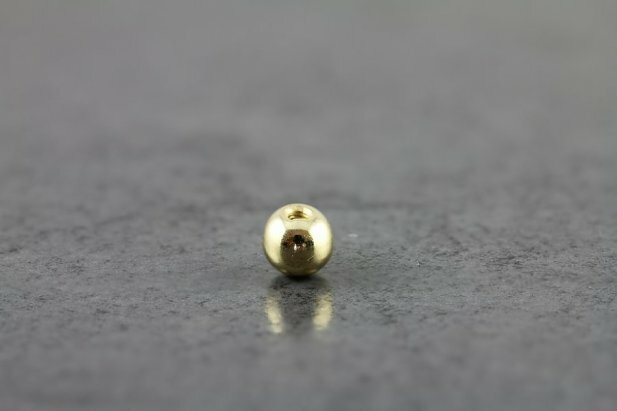 Crafted in Yellow Gold it is exception quality, with a high polish and superior shine. 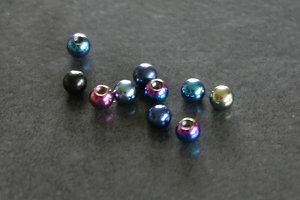 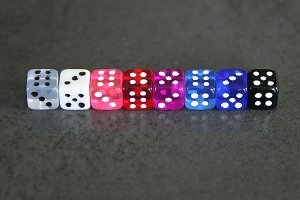 Price is for one, if your require two please purchase a pair.